I’m not going to lie, the holidays are crazy, and so is my schedule right now! Instead of boring you with my weekly life-lessons and updates, we’ll just get right to the point. Here is a fun recipe that turns another childhood favorite into a more sophisticated, comforting meal. I hope you enjoy it as much as I (and a few taste testers) did! Recently I’ve had lot of friends interested in and trying out meat-less diets. One large correlating factor is a food-related documentary they each had watched. After hearing their reviews I instantly had flashbacks to my freshman year in college. As an animal science major (at the time) we watched something very similar in essence- but instead of highlighting the animals as “food quality”, they were focused on as an example of poorly regulated, mass produced, unethical farming. Now, I LOVE all animals and if I personally believed that humans weren’t made to eat all sorts of things (including animals) I would totally be cool with never eating meat again. I strongly believe that everyone has the right to choose how and what they eat, but I think the big picture in the meat-versus-no-meat debate is the quality of the meat- which stems from the quality of the life of the animal- including how and what they are fed. There is without a doubt some horrendous, malicious practices going on in the world that I do not at all support. How? Because I choose to buy meat locally- from farms and farmers that I know- animals that I have seen enjoying their lives in big fields. I suppose being out in the sticks of Western Mass it’s easy to access fresh and local meat and produce, but it also certainly isn’t impossible to find something of similar quality living in the midst of a big city, it just takes a little more research. The moral of the story? If you’re going to eat meat: do your homework and support the people who treat their animals as they should be treated. Healthy, happy animals means healthy, nutrient dense meat! 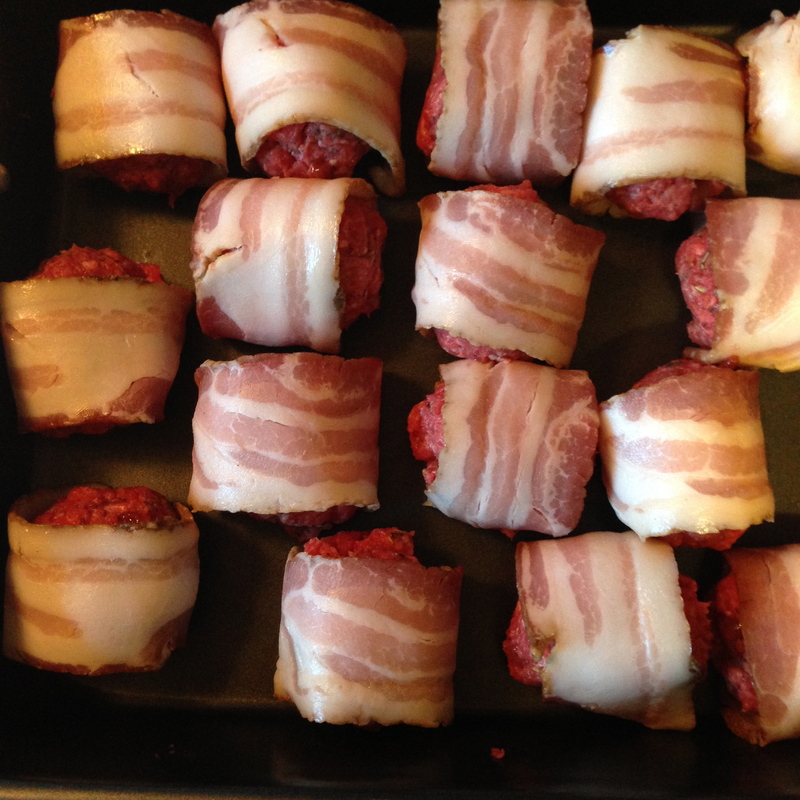 -Remove from oven and allow to cool for 10 minutes before removing twine and slicing into pinwheels, serve and enjoy! Pair this with last weeks Hasselback Sweet Potatoes and sauté your extra veggies for a complete meal! Photographs by Billy Willbanks. DSMP marketing. Instagram @wbanks85. I am starting to feel myself again after having some time off from one of my jobs and from weightlifting. Not to say those were the issues but it has given me some time to really reflect on things and organize my life. This morning at physical therapy I was finally able to play with a barbell again and given the “OK” to add some lifting back in! I plan on taking my time and really focusing on improving my form, technique, stability and mobility so I don’t end up back where I started. Every time I injure myself I take it as a learning experience and use it to grow stronger and more aware of my body’s capacity. I tend to get so wrapped up my goals that I overlook smaller details in my training that need attention. This past week was quite humbling and a good reminder that I am still recovering from years of being sick and treating my body like crap. Rome wasn’t built in a day, and having strong foundations inside and out is without a doubt the most important. I won’t bore you with too much blabbering about myself today, but stay tuned for an update of my bio within the next week or two. I left it with a little bit of a cliffhanger because I wasn’t sure that I was ready to share my full story at the time. But after the loss of a friend who was a big influence on my life and ultimately some of the reason why I am where I am today, I feel compelled to share in hopes that it might reach some people that are struggling or have struggled with the same issues that I have and give them a glimmer of hope. Anyways, to lighten up the rest of this post lets get to the recipe! 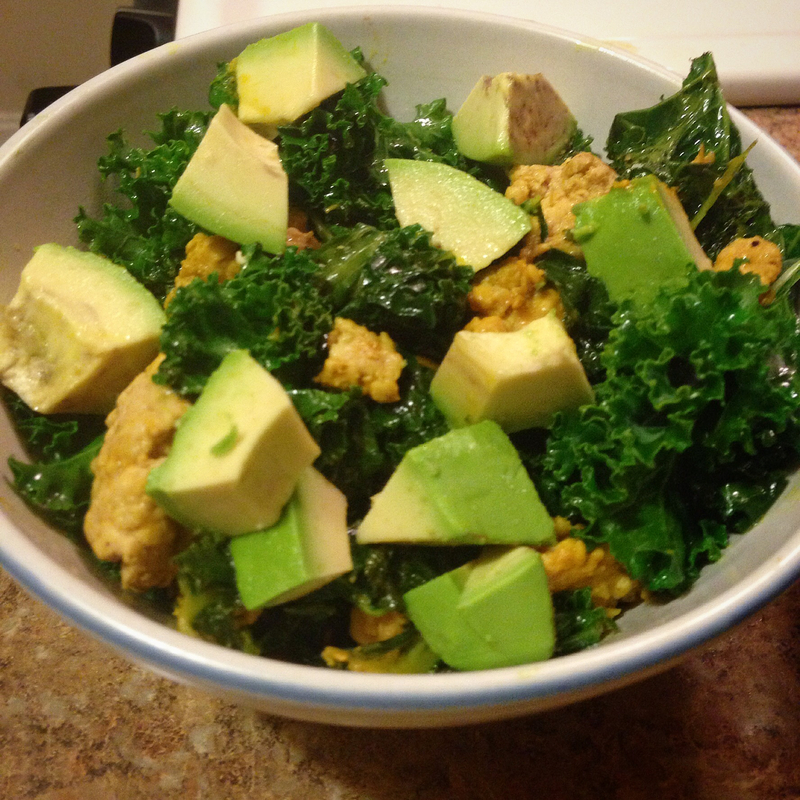 This is based off of my all time favorite recipe from the 21 Day Sugar Detox . If you don’t own the books or haven’t tried the detox, you need to! I can honestly say that through many years of being Paleo I always continued to struggle with an addiction to sugar. It’s one of those things that is INCREDIBLY hard to shake, probably harder than smoking although I’ve never smoked so I can’t compare personally, but the withdrawals are real! Once you realize that you don’t need sugar for energy, your body can start to fuel itself properly and you will get a whole new and sustainable level of energy! 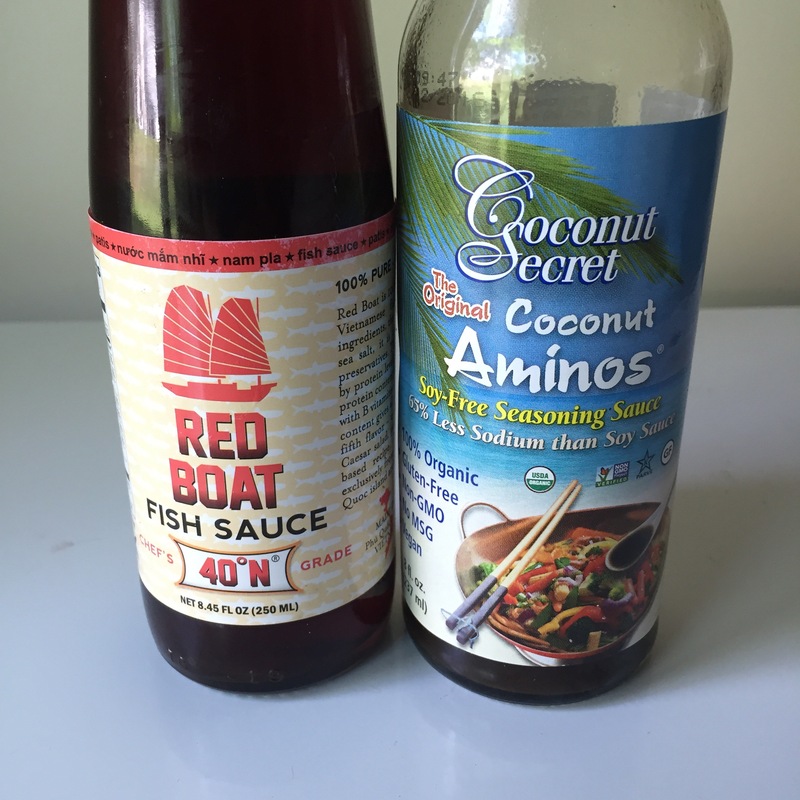 -Garnish with a drizzle of sesame oil and some more diced scallions and enjoy! 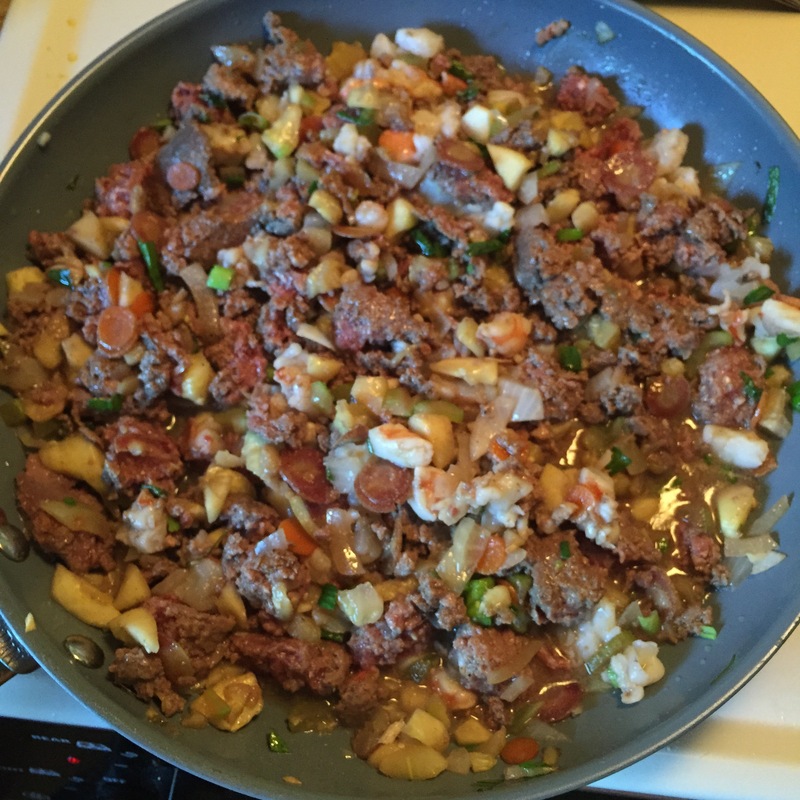 Also- to make this lower FODMAP leave out the white onions and add more scallions. Here’s a shot of my setup at CFIW! 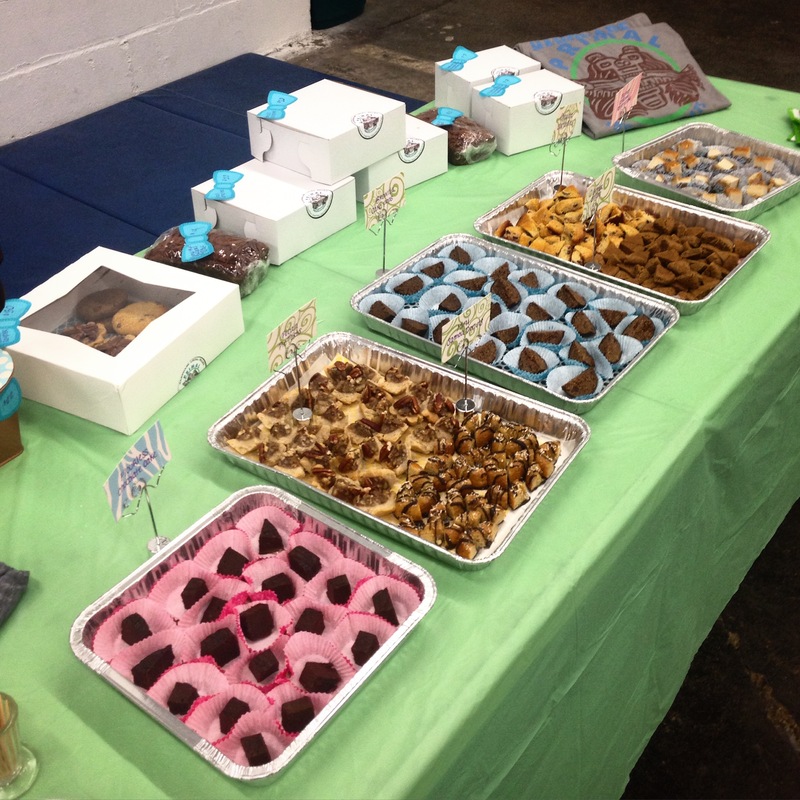 I love being able to provide people with paleo treats! I do, however, know that treats are treats, and they aren’t meant to be binge eaten just like conventional processed crap. I take pride in making sure all of my treats have only the highest quality, organic, locally sourced (when possible) and nutrient dense ingredients. These are intended to be consumed as treats! They are perfect for special occasions, for a quick boost of energy, and as a reward for a long week of hard work. I bake them because I find that there aren’t many (if at all) good options for paleo treats, and they have become part of a modern lifestyle. I also happen to really enjoy creating beautiful, delicious and nutrient dense treats, and the same goes for meals. 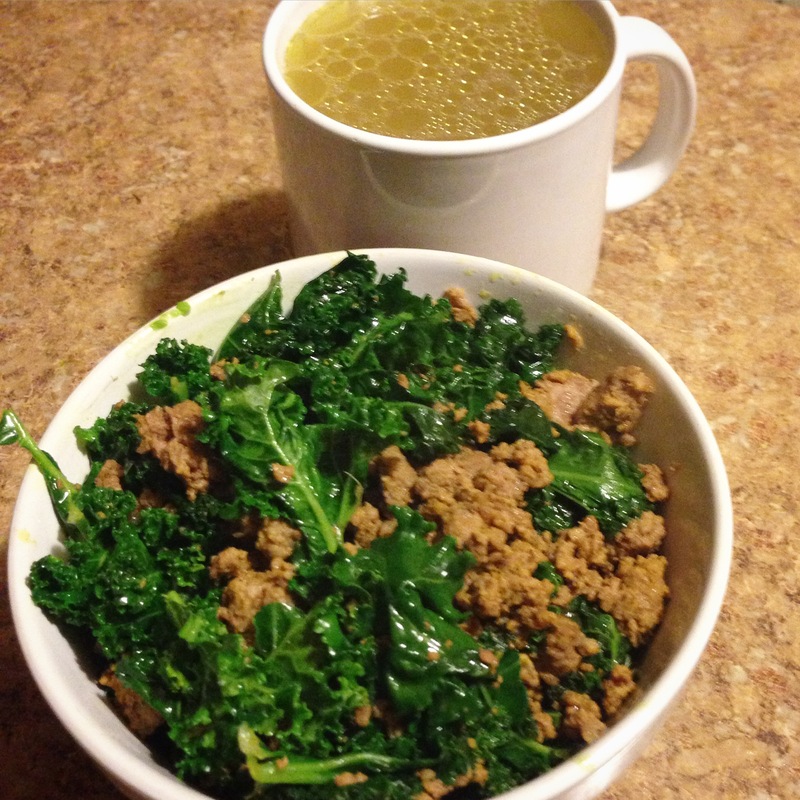 Paleo can be fun, interesting, exciting, and challenging if you commit yourself to it. It can also be pretty darn easy! It is what you make of it, and I hope that more people start to realize that you only have things to gain when you switch to a paleo lifestyle. 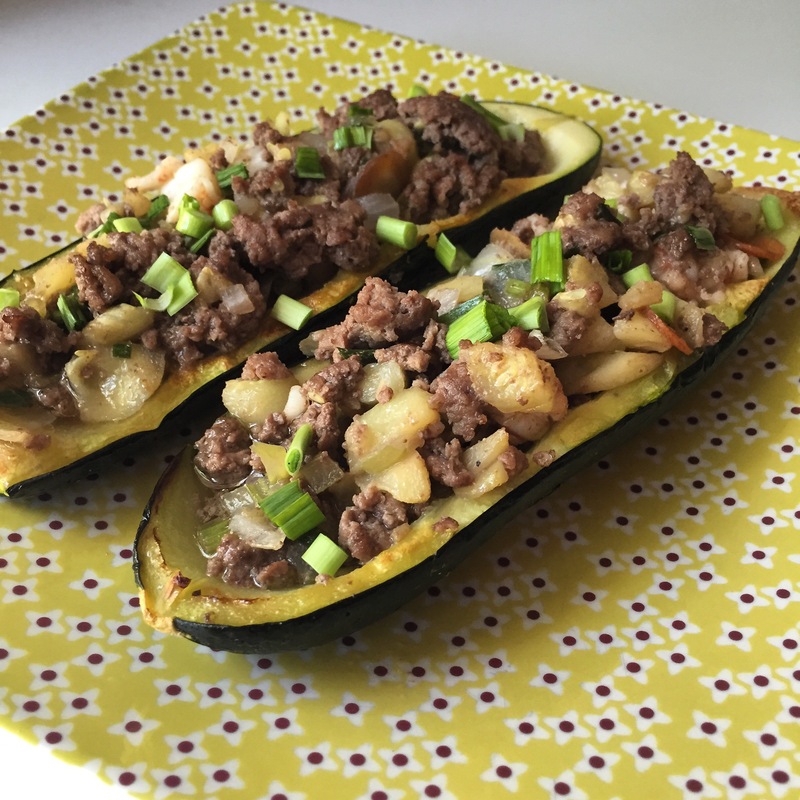 Today I wanted to share this awesome recipe that I created to work on incorporating more organ meats into my daily life. Organ meats are some of the most nutrient dense foods out there, and it’s a shame that people get so irked by them! I love liver pate but I wanted to make a recipe that incorporated liver and could appeal to a larger group of people, including kids! 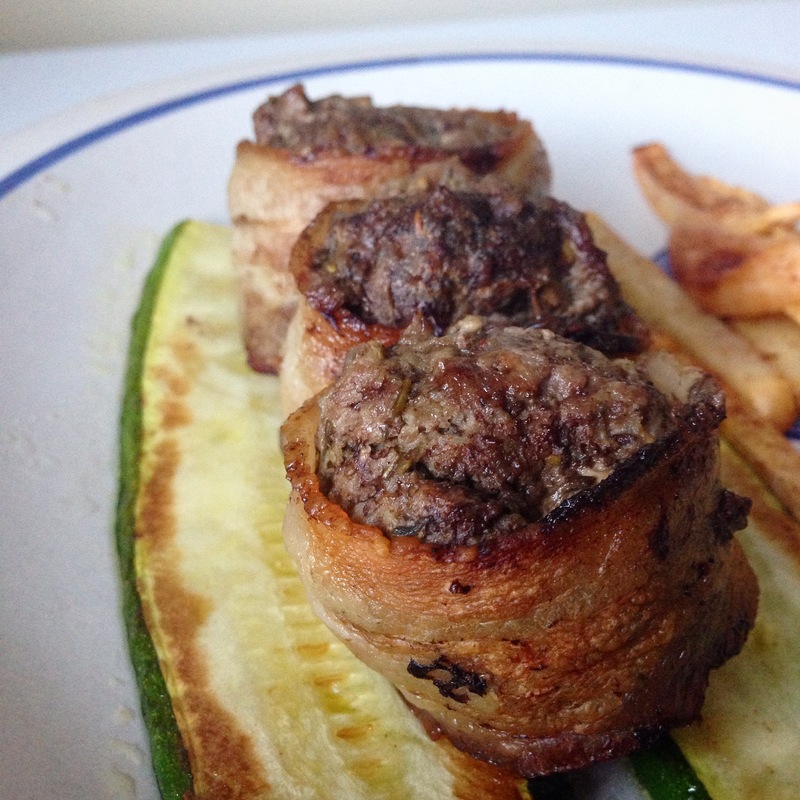 I think these tasty bacon-wrapped meatballs might be the key, try it out and let me know what you think! -Let cook for a few minutes and then enjoy! Notes: I like chicken livers because they have a more mild taste than beef liver. I have not tried beef liver in this recipe yet but once I do I will update this post with the results! Also, make sure you are using high quality chicken livers, just like the rest of the meat from the animal, organs of poorly fed and maintained animals should be avoided! 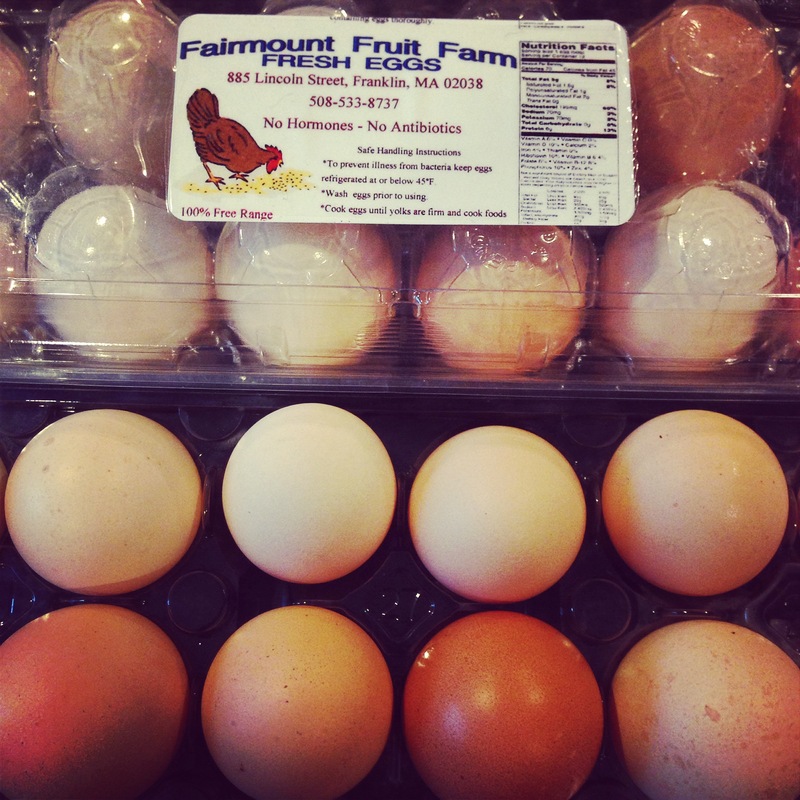 Look for locally sourced, organic, pasture raised chickens without hormones or antibiotics. If you live in western mass check out Sutter Meats or River Valley Market if you can’t get to a local farm. If you have a meat grinder feel free to use that to grind up the liver. If not, a sharp knife will work just fine. 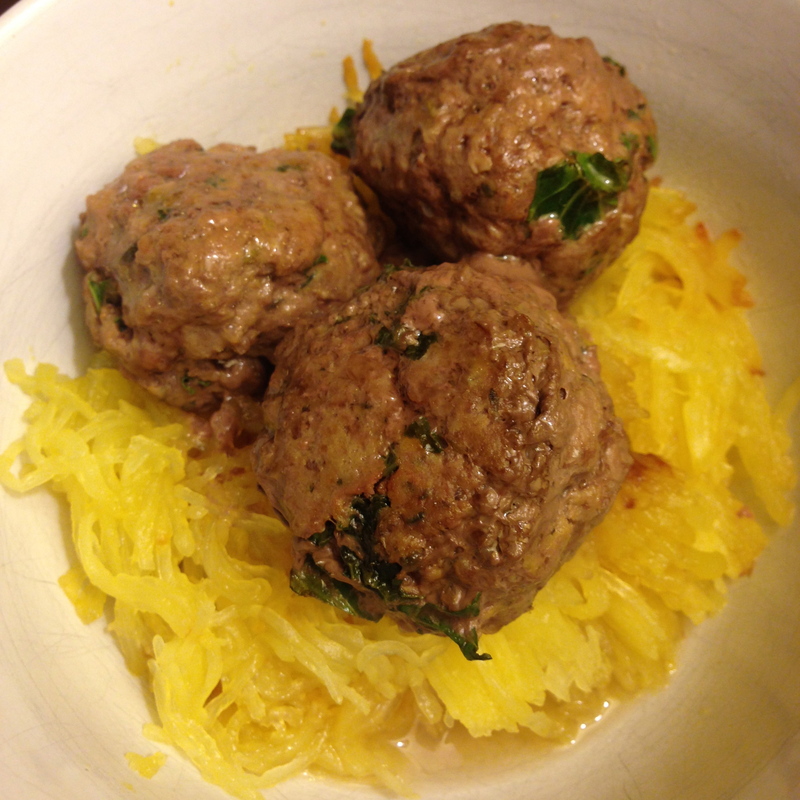 Also- If you are not avoiding FODMAP’s try adding some sautéed onions and grated garlic to the meatballs! Yum! Yesterday was my day off for the week so I celebrated by hanging out with some of my best friends and of course cooking all day. I love cooking and it makes it even more enjoyable when you have appreciative mouths to feed! I also got to ride my horse in the morning and took a nice long Epsom salt jacuzzi bath to add some therapy and relaxation into my day. More about the importance of magnesium and Epsom salt baths coming soon! This is how three gluten free girls get down on a Sunday: tea’s all around! I started the burgers by making individually wrapped guacamole squares and throwing them in the freezer so when we were ready to cook the burgers, the guacamole was frozen. Avocados are listed as a “moderate FODMAP” food, so in order to keep these on the lower-FODMAP side I used one slightly ripe avocado and one unripe avocado. If you have a hard time determining how ripe avocados are the coloration is a pretty good determinant, but you should also feel each one. The more ripe the avocado is the more “squishy” it will be. Be careful not to buy avocados that are over-ripe because they will have black spots on the inside. ﻿From left to right: the darkest avocado is the most ripe, while unripe avocado is green. -Top with whatever you like and enjoy! I topped our burgers with Irish bacon and wrapped them in rainbow chard. Yum! Today has been a great day all around. I started off the morning training one of my clients in Northampton. He is improving so much every time I work with him and his motivation and excitement are contagious. From there I went down to CFIW to tackle the open workout 15.1 & 15.1a. For those of you that don’t follow crossfit, this week was the first week of the worldwide open competition which is a qualifier for the regional competition and subsequently the Crossfit Games. If you have been following my blog you already know that I have been recovering from a pulled muscle in my back and reoccurring nerve pain in my neck. With that being said it has been pretty hard for me to come to terms with the fact that I might just have to do all of the open workouts scaled, even though I know I could do them RX’d (as prescribed). I went into the workout with pretty low expectations because I wasn’t sure how I would feel after not having done a workout in a few weeks, or lifted, or done anything besides squats for that matter! I also just finished an intense week of the Smolov Squat program (4 days of high volume at 75-87%) so I would normally have been pretty fried, but surprisingly I was feeling good. I finished the scaled workout with 238 reps of the first part and hit my max clean & jerk of 125#. Boy do I miss WODs and lifting! 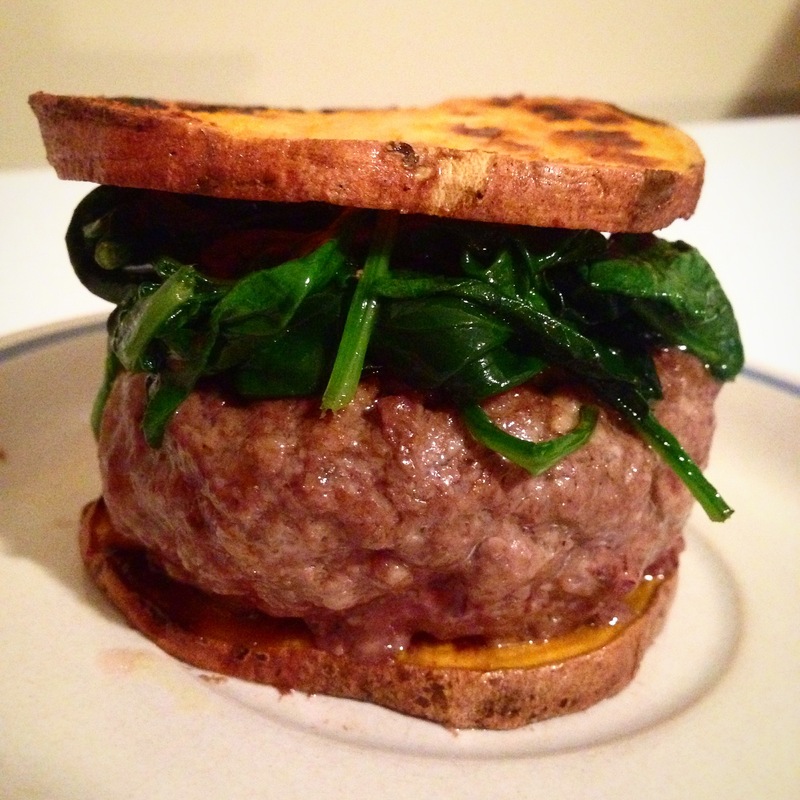 In other news: we had these burgers for dinner last night and they were amazing! I made my weekly trip to our local butcher shop on Thursday to grab some local grass-fed marrow bones, and these burgers caught my eye. Short-rib is one of those things that I haven’t experimented with much because it’s on the expensive side so I figured a burger would make the perfect first recipe! The only downside was that our grill is still buried in several feet of snow/ice. 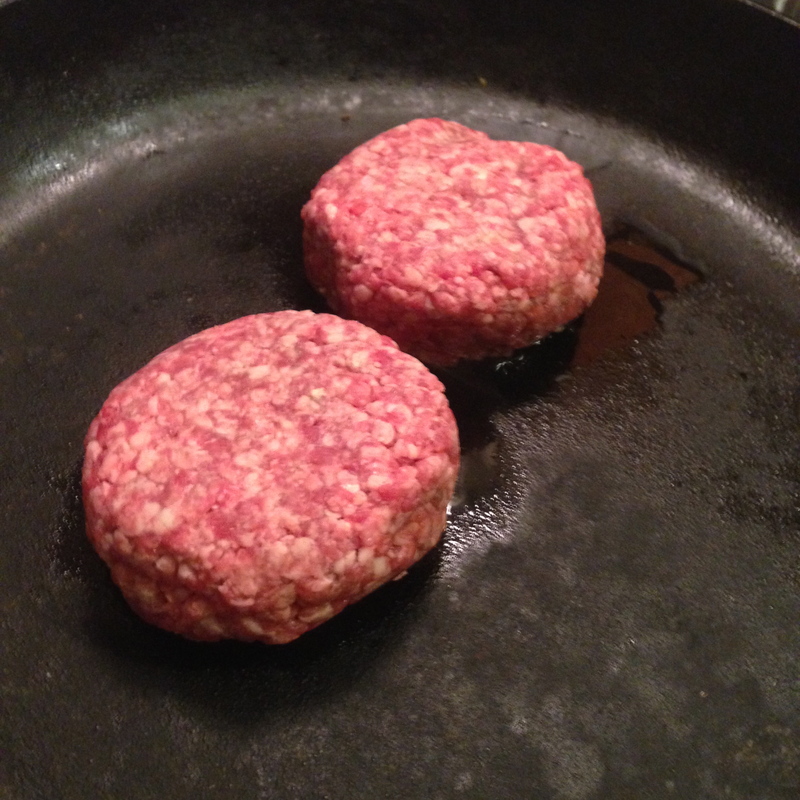 But not to worry- if you have an oven and a cast-iron skillet you can still make some juicy burgers! -Make sure you cook multiple burgers because one is never enough! I chose to not season my burgers because I wanted to see how they taste and let me tell you- I don’t think they even need seasoning! I topped them with some spinach sautéed in coconut oil and coconut aminos and used pan fried sweet potato rounds as my buns! 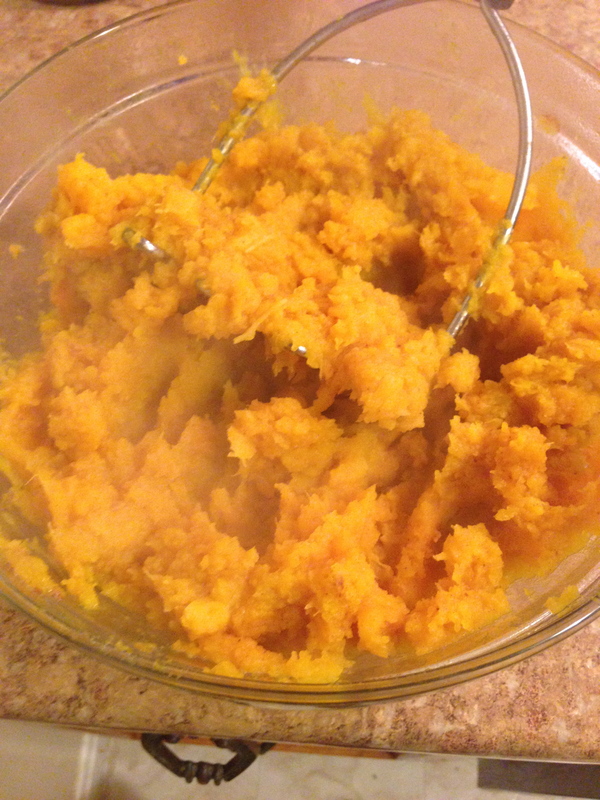 To make the sweet potato buns simply cut a thick sweet potato into 1/4 inch rounds and fry them in coconut oil over medium-high heat for about 6-10 minutes per side, or until fork tender. 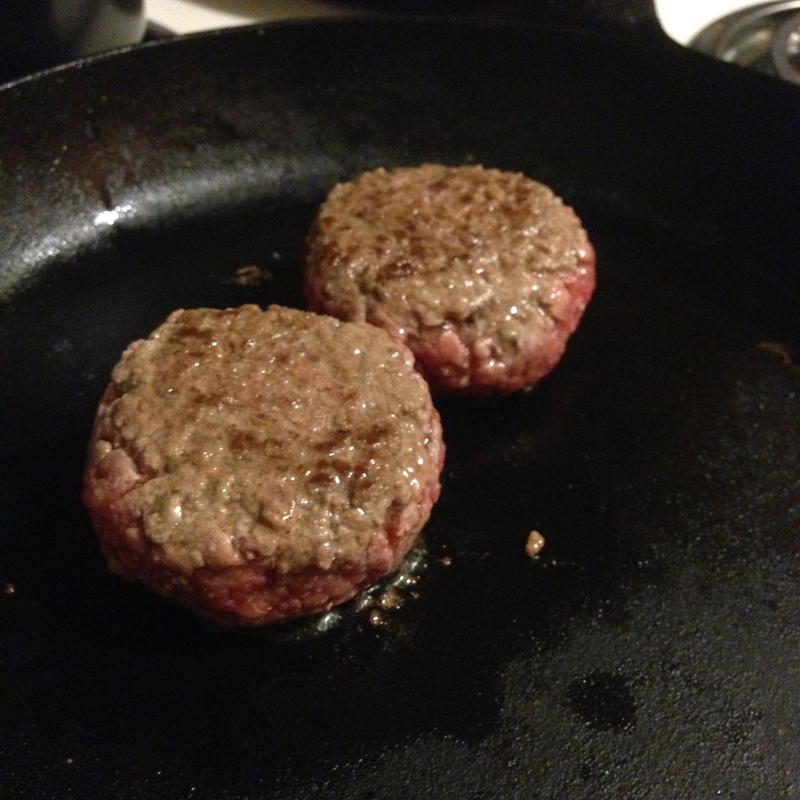 A side note: you can make these burgers yourself if you have a meat grinder! If you don’t, you can simply go over to your local butcher and if they have short-rib in stock you can ask them to grind it up and make patties for you! Sutter Meats in Northampton has amazing customer service if your are in the Western Mass area! 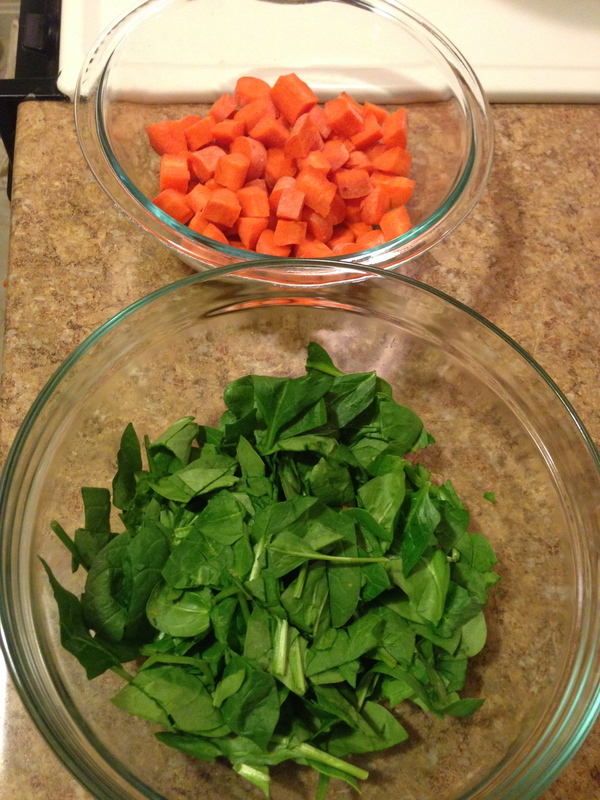 One of the hardest parts about starting the Autoimmune protocol was changing my breakfast… NO eggs, and NO coffee! I’ve had eggs and coffee for breakfast for the last 6+ years of my life! It was the epitome of breakfast to me and I had a REALLY hard time trying to wrap my brain around not consuming two of my favorite things anymore. Lucky for me I knew the day would come when I had to follow strict AIP and therefore had mentally been preparing and brainstorming ways to survive when the change occurred. I started slowly switching over to decaf coffee to avoid the caffeine-headache-withdrawals, while also trying to have bone broth with breakfast instead of coffee from time to time. This process got more difficult when I started working at a breakfast restaurant and am surrounded by eggs and coffee all day… but anyone who has been battling with severe autoimmune disease will tell you that there is nothing more motivating than the thought of one day being out of pain. I also, fortunately, love all food, so having something different for breakfast wasn’t the worst thing in the world but I knew I would miss the convenience of eggs. * avocado is listed as a moderate FODMAP food, but for those of us that need larger quantities of fat (are very active), avocados that are NOT very ripe contain less FODMAPs! I usually start by throwing my bone broth in a pot and bringing that to a boil. Once boiling I remove it from the heat and put it in my mug with 1 TB. of coconut oil. Once the oil has melted I blend and forth it with my handily frother and set it aside to cool. 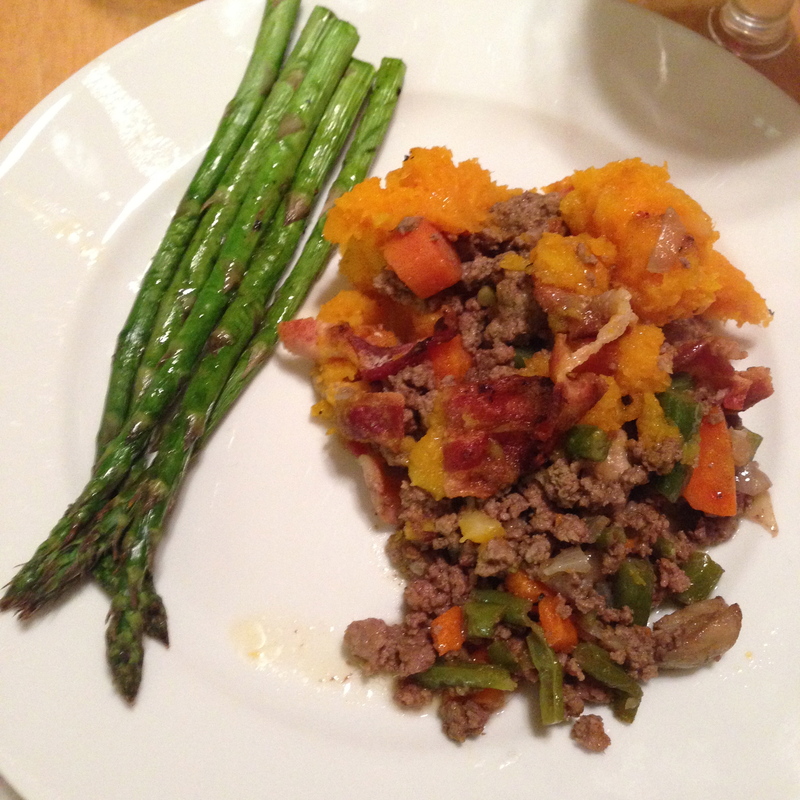 Shepard’s pie is one of my all time favorite meals and generally a crowd pleaser for paleo and non-paleo folks alike! 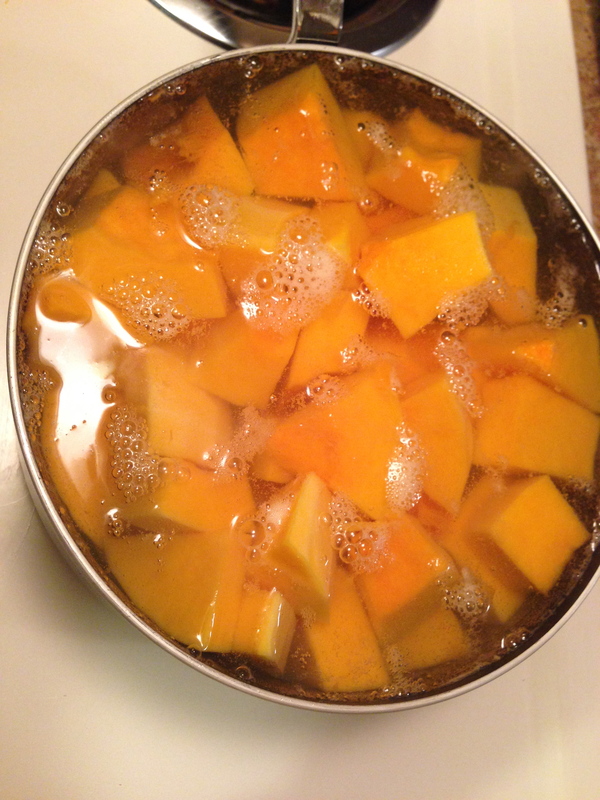 This recipe can also be modified in many areas and still come out amazing! 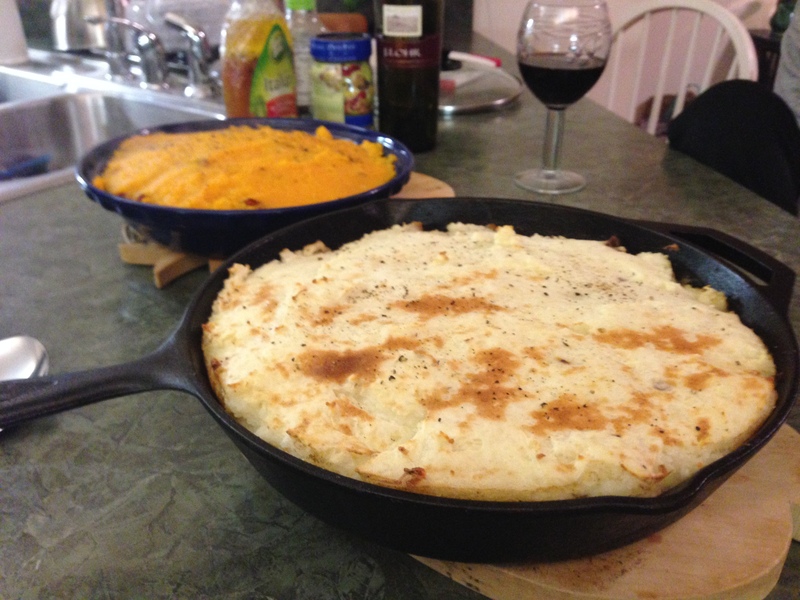 My recipe in particular is an AIP and LowFODMAP version, so I made sure to find bacon that did not contain sugar or nightshade spices, used veggies that were low in FODMAP’s and topped the pie with mashed butternut squash instead of potatoes. 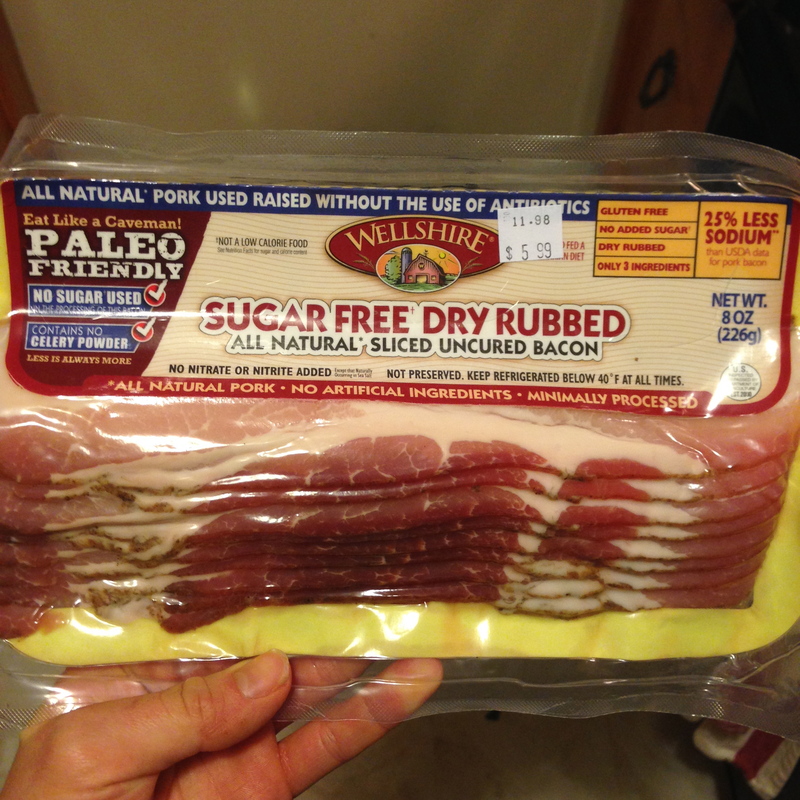 The Wellshire brand of bacon is a great Sugar-Free option if you can find it! They carry it at most Whole Foods and at River Valley Market in Northampton if you live in this area. I would also advocate still reading the label, the bacon in the picture I found still contains trace amounts of nightshade spices while a slightly different one from the same brand did not. -Place the whole skillet (if you are using cast iron) into the oven and bake for 20 minutes **Be careful if you are using cast iron, the handle will be piping hot and it will be heavy!! -Let cool for 5 minutes before digging in! Try not to eat this all in one sitting- It’s hard, trust me! 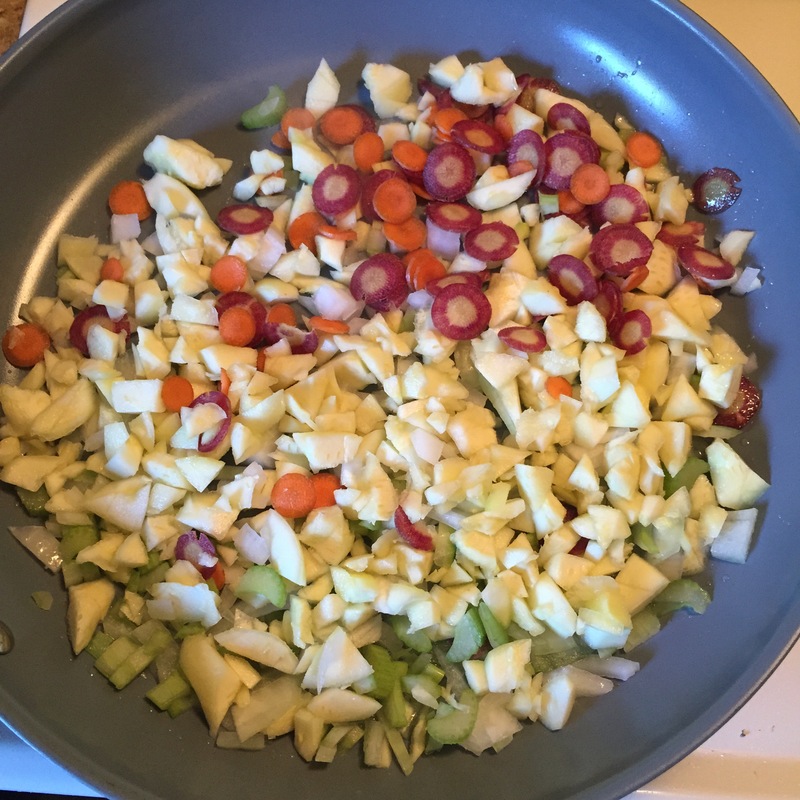 Notes: I recommend using a large cast iron skillet if you have one, it will save you some clean up time in the end by only having to use one pan! This can also be made in a large regular skillet and transferred to a deep baking dish when you are ready to put it in the oven. I forgot to mention in yesterday’s post that while I was traveling across MA I tuned into the Underground Wellness Radio‘s interview with Vani Hari, also know as the Food Babe. After listening to the intro about the criticism and controversy of Vani’s new book and campaigns, I was interested to learn what she was all about! It turns out she is a super strong and powerful woman who advocates for transparent food labeling, as well as the removal of clinically proven harmful toxins in our “foods” that have already been banned in other countries. Pretty cool! I highly recommend checking out her blog and following her campaigns to find out ways that you could also help clean up America’s food supply. 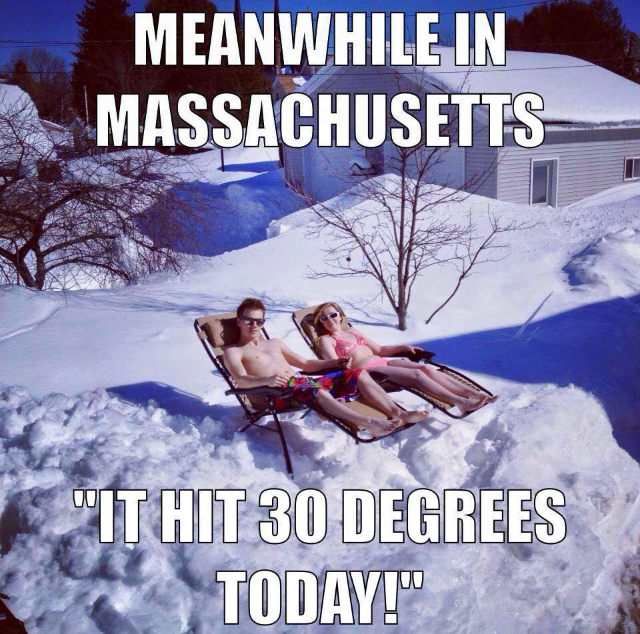 In other news, it was a whopping 45 degrees yesterday! I had the windows down in my car and felt like I was in bermuda! Of course the latest weather report is saying “record low” temperatures for Tuesday… good feelings gone. 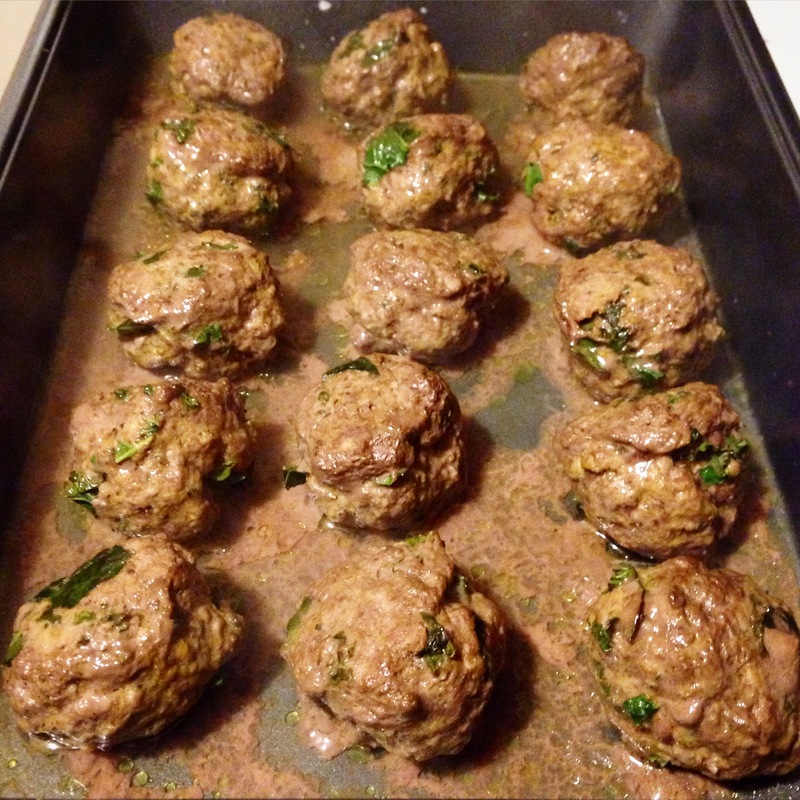 Anyways, I wanted to share this meatball recipe because its super easy and you can substitute lots of ingredients and still have delicious meatballs! 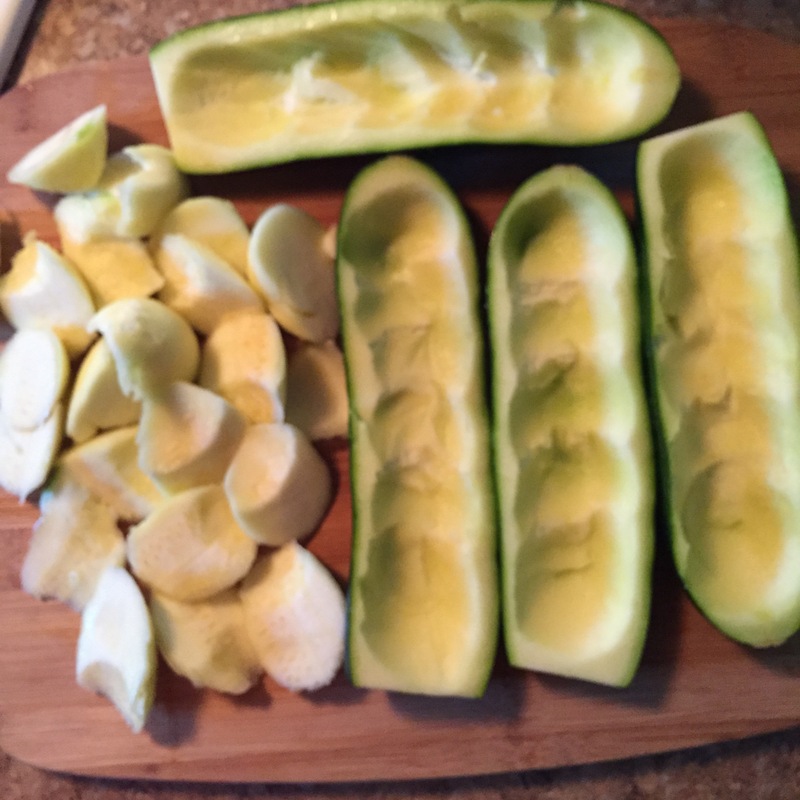 -Enjoy these on top of some spaghetti squash, salad, in soup, or however you please!